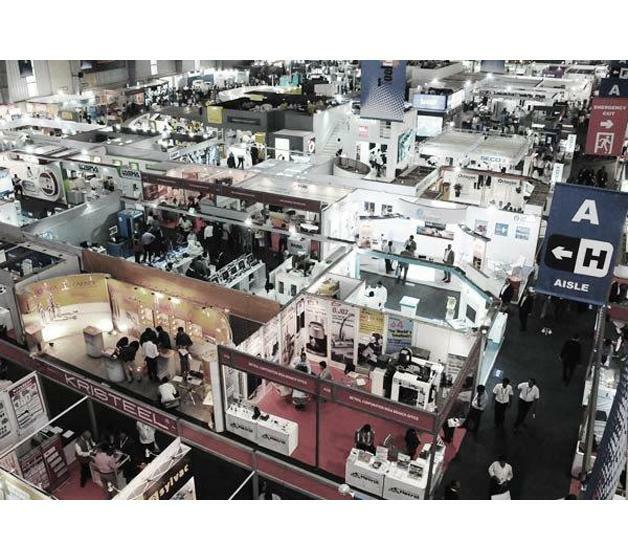 Organised by the Indian Machine Tool Manufacturers’ Association (IMTMA), IMTEX is the largest machine tool and industrial cutting fair in India. It is a top-level event at which the latest trends and innovations in the sector are presented along with the newest technological advancements being discovered in India and other parts of the world. IMTEX 2017, which was held in Bangalore from 26 January to 1 February, was attended not only by visitors from the machine tool industry, but from many other related sectors as well. More than 500 distributors, researchers, suppliers and delegations from 22 different countries (China, India, Germany, Spain, Italy, United Kingdom, etc.) participated in the fair's six pavilions with 66,000 m² of space. As a leading sector company, ONA attended IMTEX 2017. ONA got a chance to learn about the latest sector advancements and innovations at the international event and convey our company values to potential clients and partners. ONA's Indian AreaExport Manager, Alberto Muñecas, was representing the company at the event.